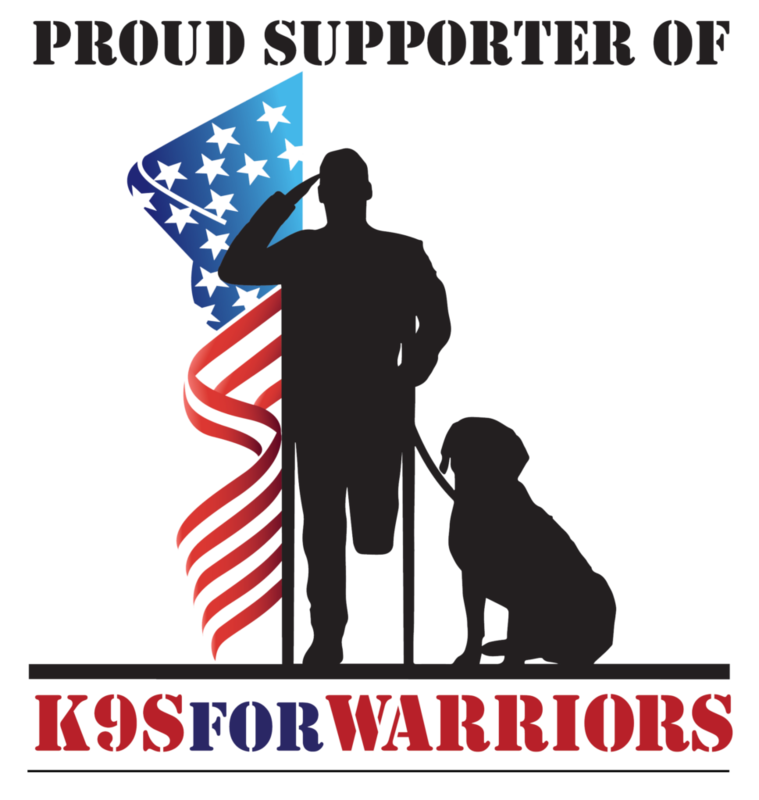 K-9s For Warriors is dedicated to providing service canines to our Warriors suffering from Post-traumatic Stress Disability, traumatic brain injury, and/or military sexual trauma as a result of military service post-9/11. Our goal is to empower them to return to civilian life with dignity and independence. We are the nation’s largest provider of service dogs for disabled American veterans. 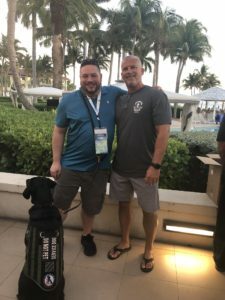 K-9s For Warriors strives to provide veterans a community of acceptance, love, and encouragement.The service dogs are rescued, trained, and matched with a veteran for a successful partnership. 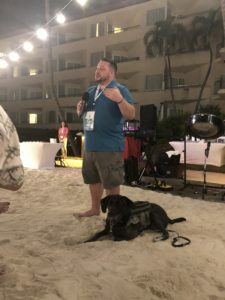 These dogs provide support, security, and hope for the warriors, and this program gives both the veterans and service dogs a new definition of home. 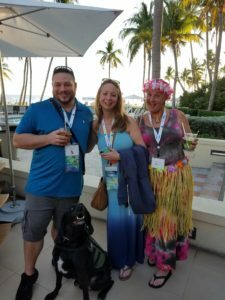 We are so thankful for the support of our OEM partners that has enabled us to give back and sponsor additional service dogs.